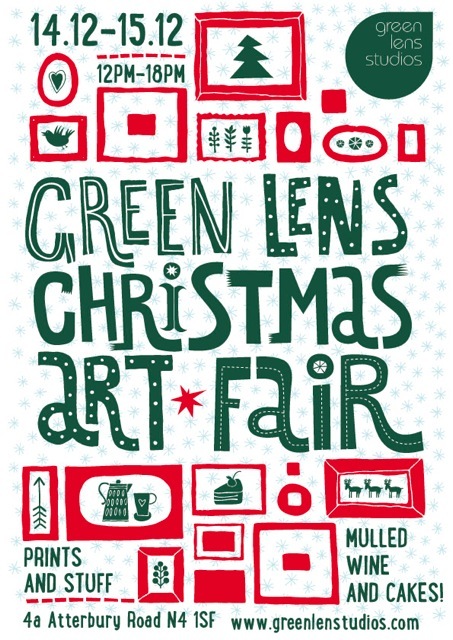 I’ll be taking part in the Green Lens Christmas Art Fair this Saturday 14th December from 12 to 6pm. The Art Fair lasts both Saturday and Sunday and is a wonderful opportunity to browse and choose from hundreds of photographs, photo-books, original screen prints and paintings made by local artists including some of my manual prints, postcards and more. 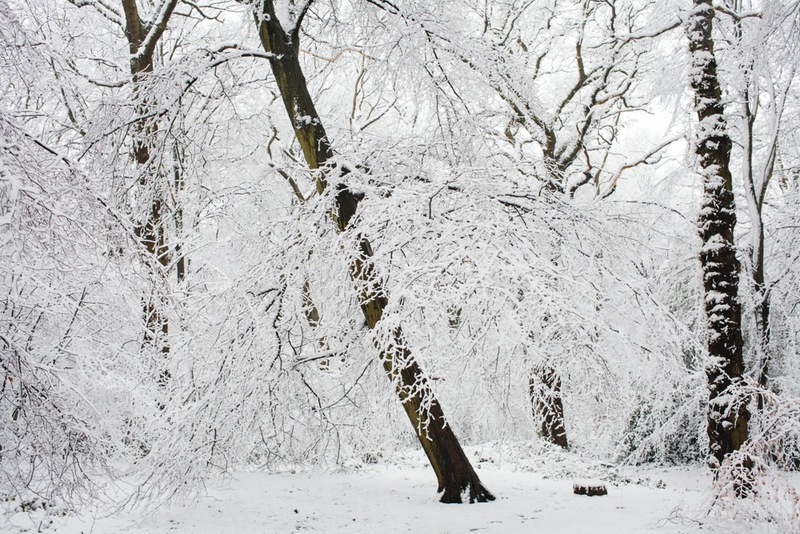 + Mulled wine and cakes in the disused 1880s stables converted into Green Lens Studios !